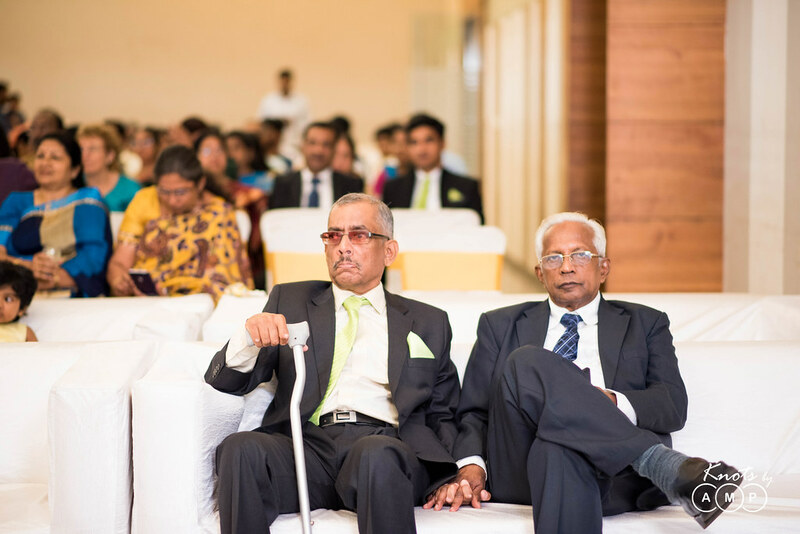 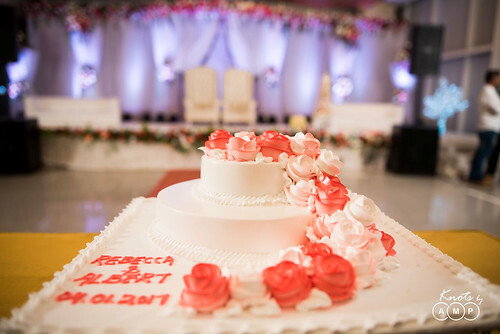 This time around we got an opportunity to cover the wedding of Albert and Rebecca who got married in Nerul church through Syrian Christian customs followed by a grand reception at the CIDCO exhibition center. 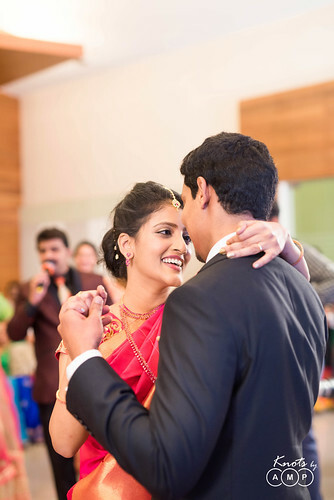 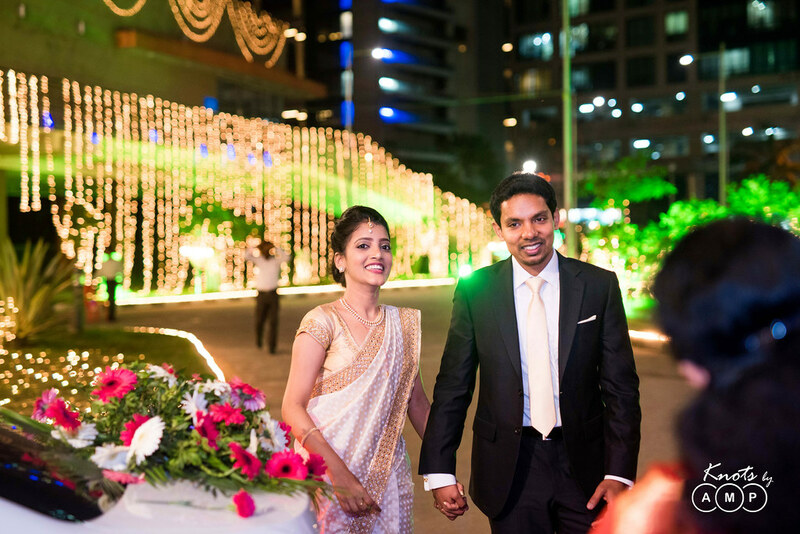 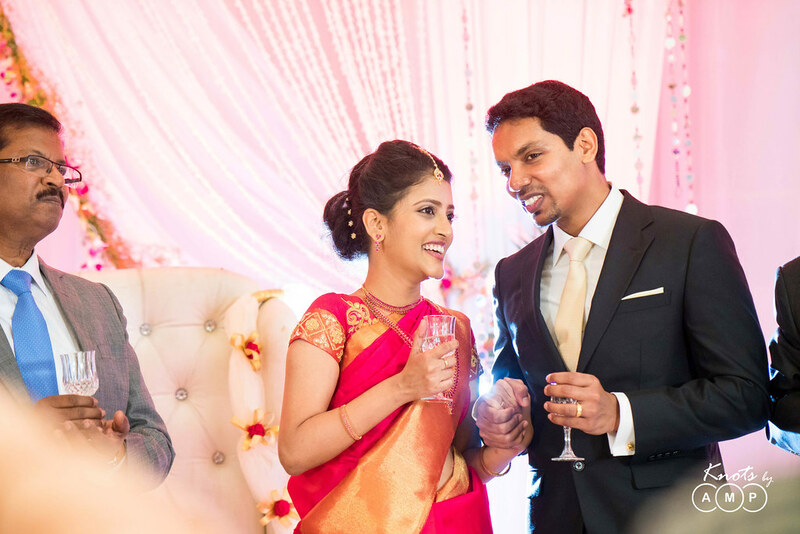 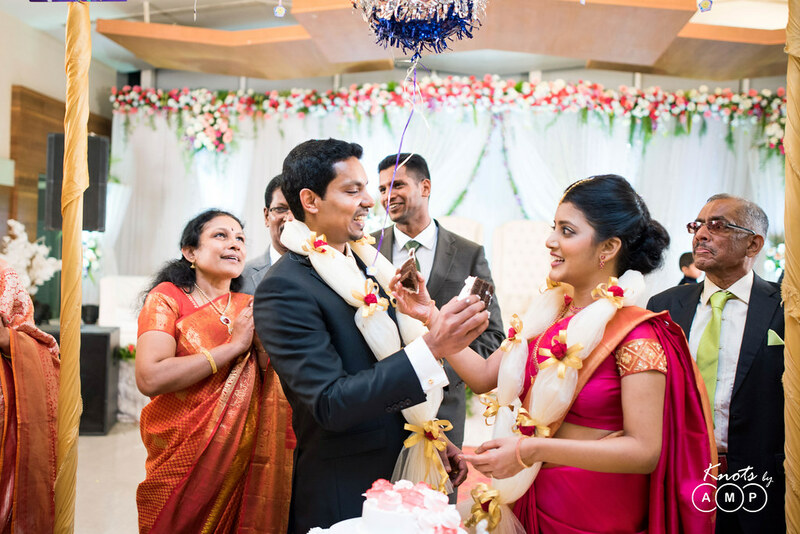 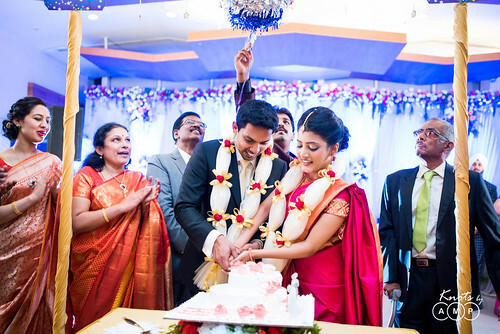 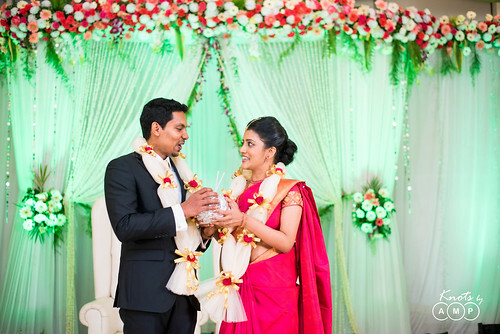 So most of our clients are predominantly the couple who first get in touch with us. 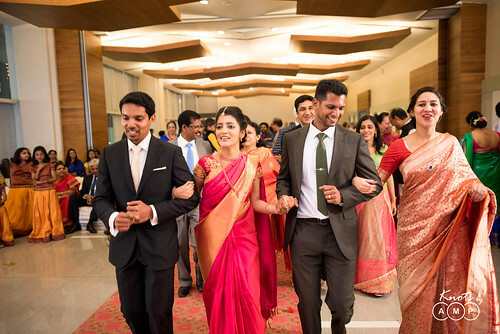 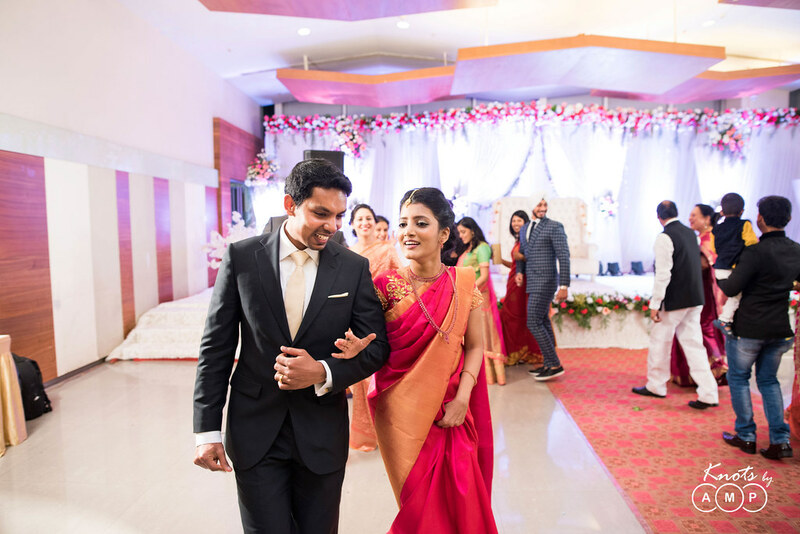 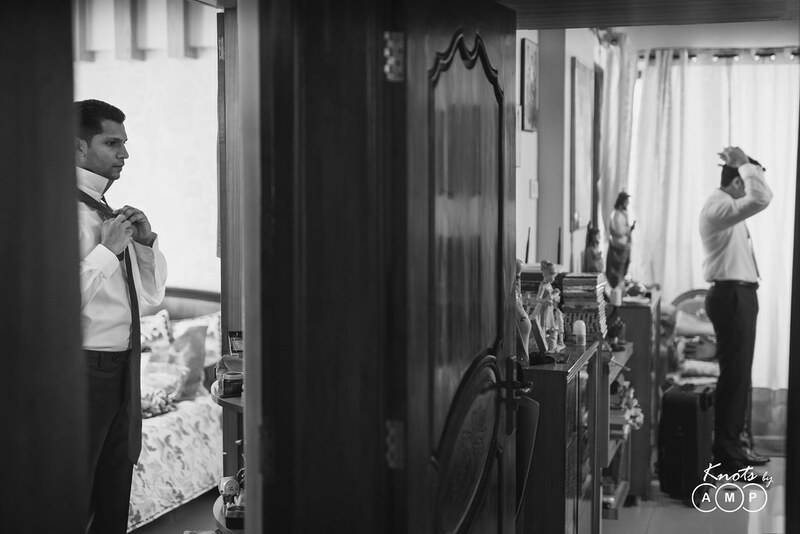 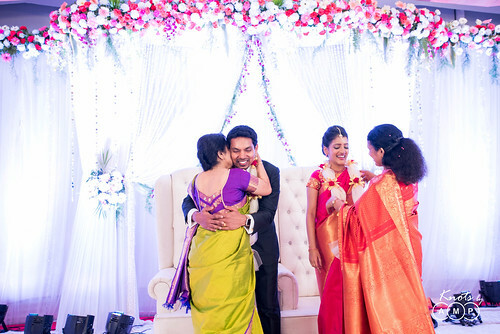 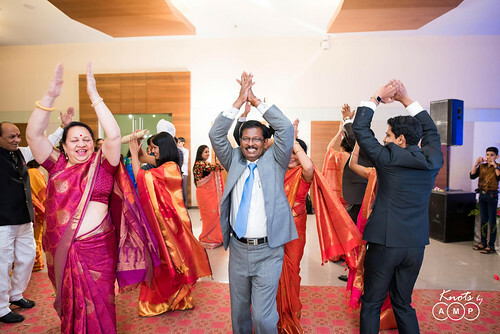 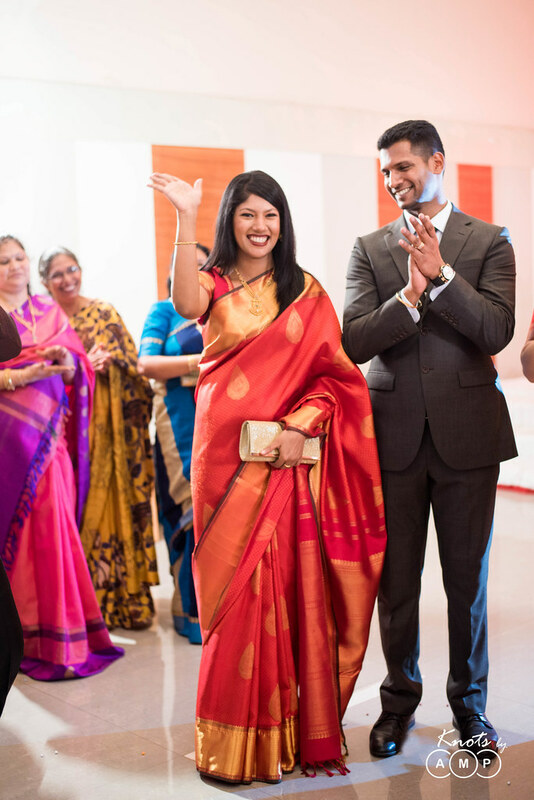 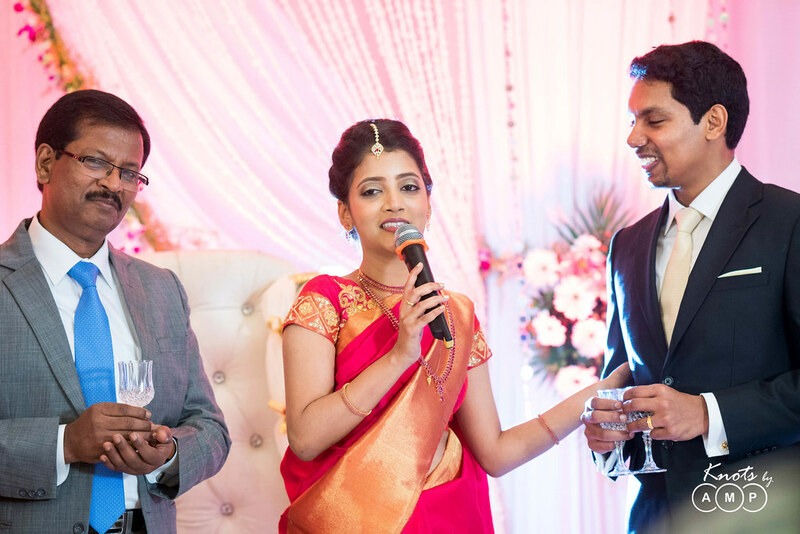 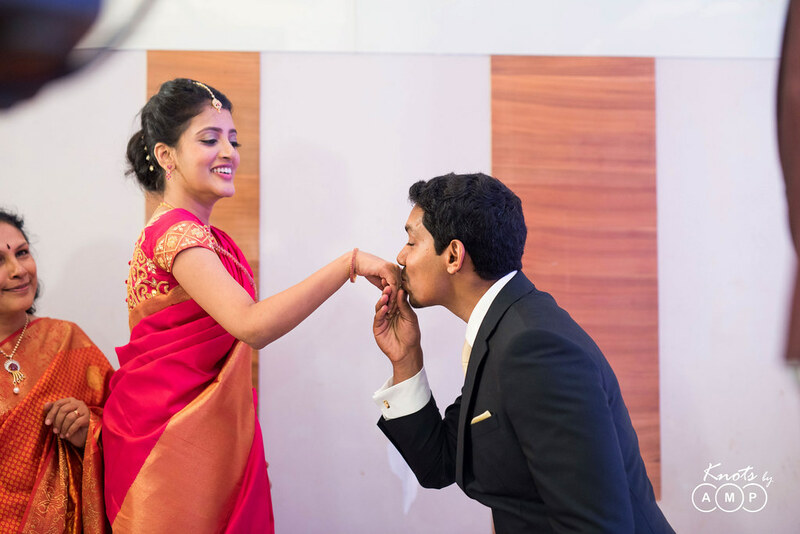 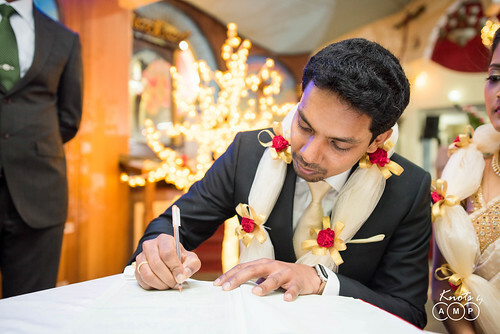 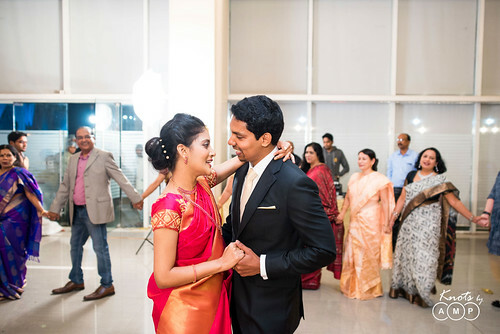 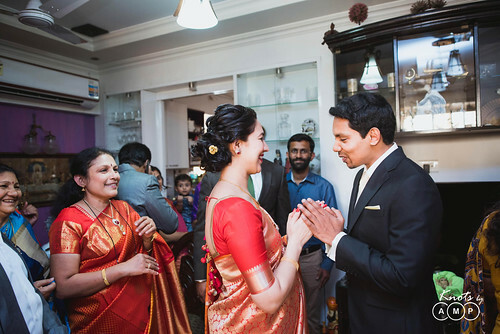 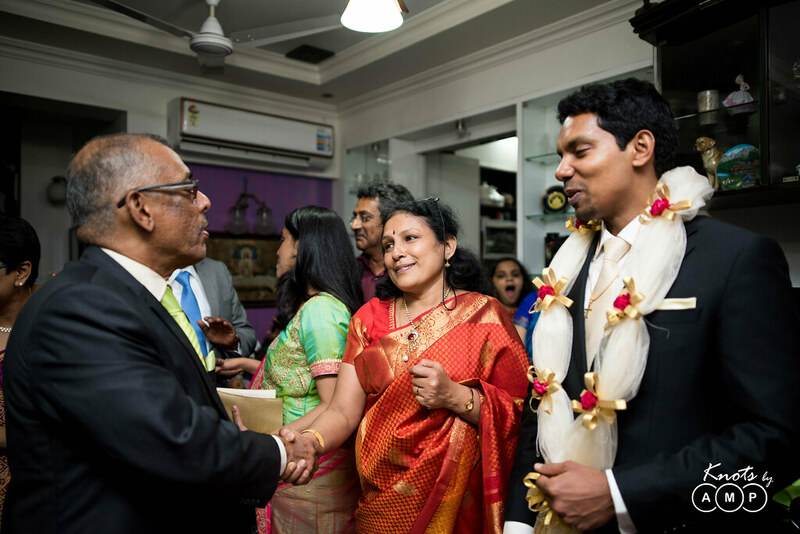 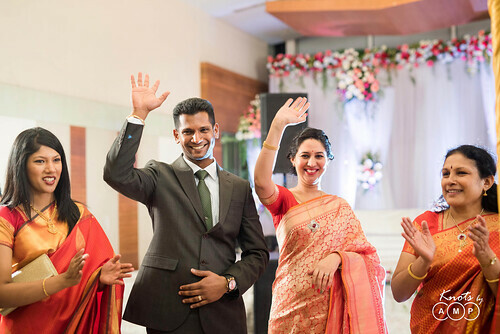 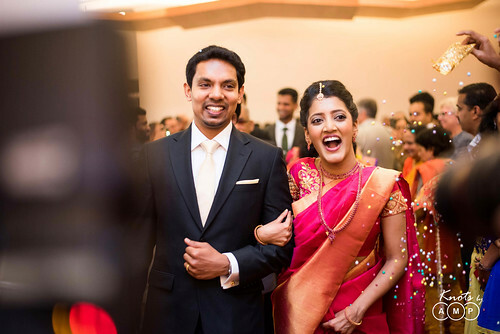 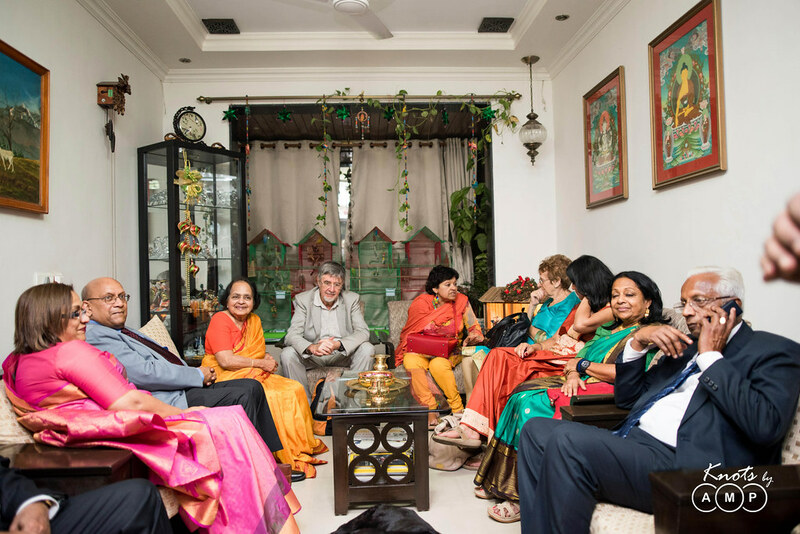 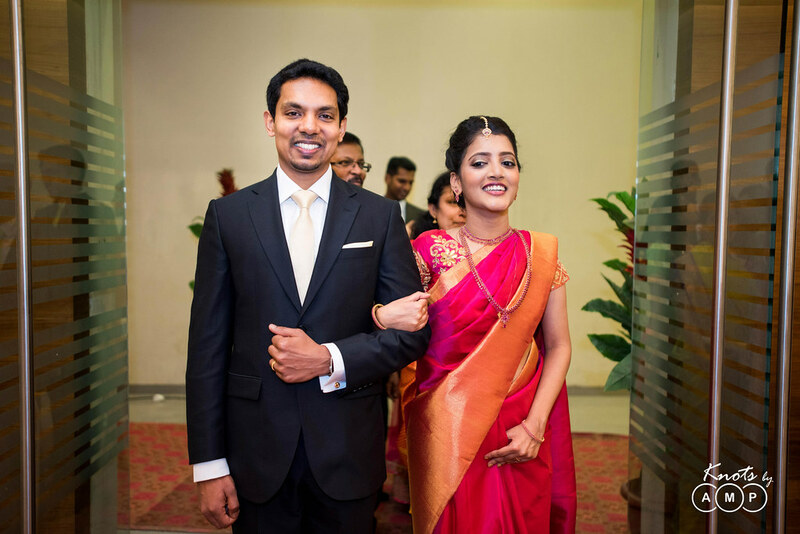 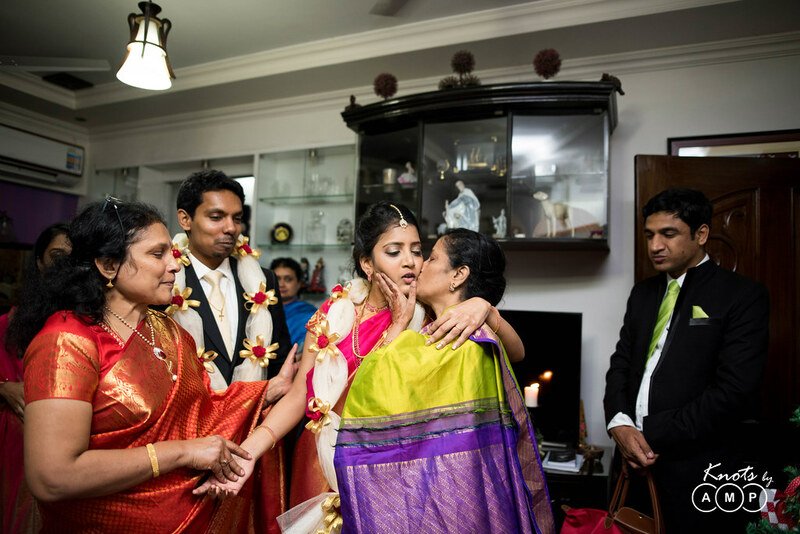 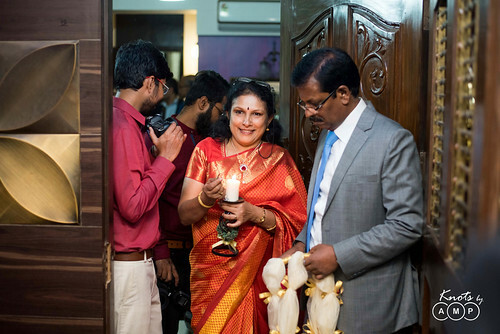 But of late we are finding that parents are now increasingly getting in touch with us, which is a testimony of the paradigm shift which is taking place in Wedding Photography. 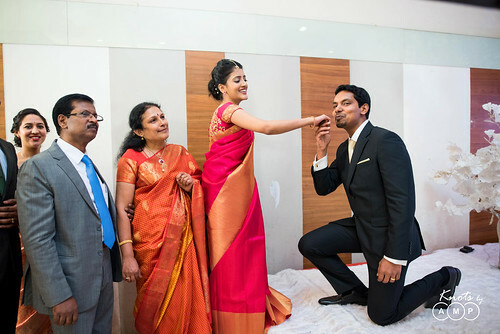 These days parents are increasingly understanding the value of good photography and are ready to get the best for their children’s wedding. In this case as Albert works in UK with Apple Inc, his dad was in constant touch with us and brought us on-board. 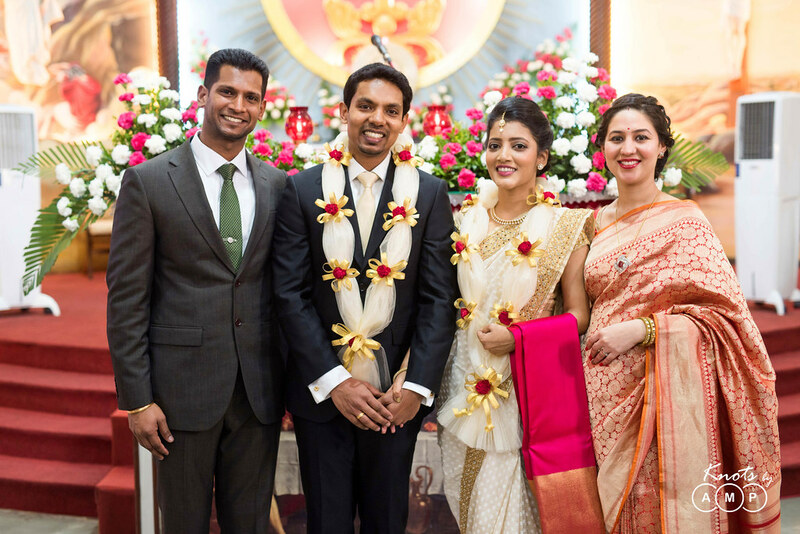 Albert hails from Mumbai while Rebecca is from Chennai. 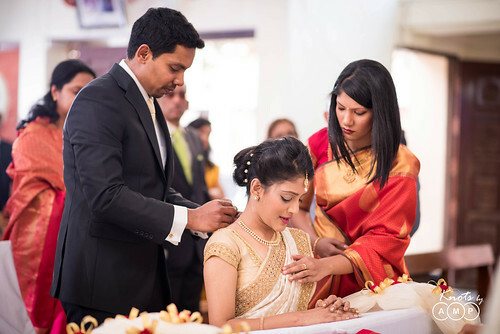 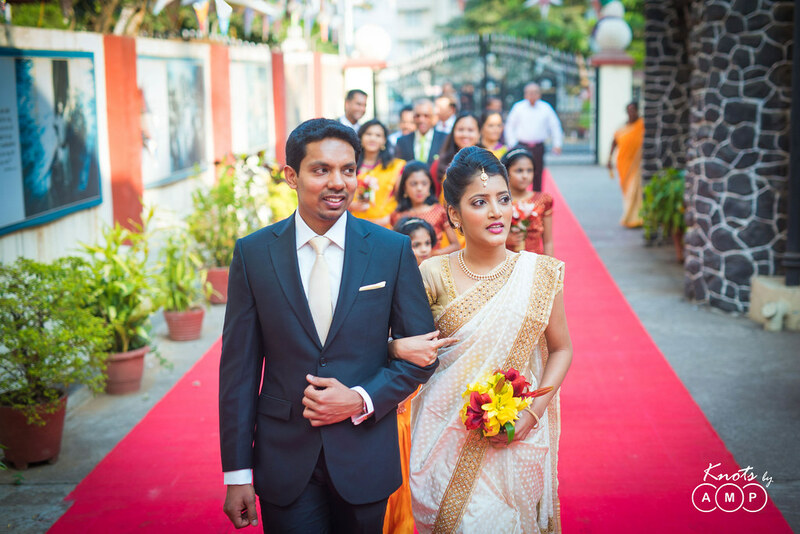 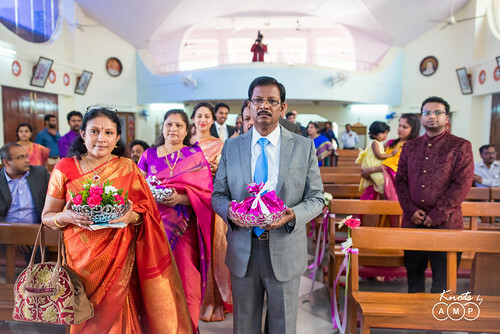 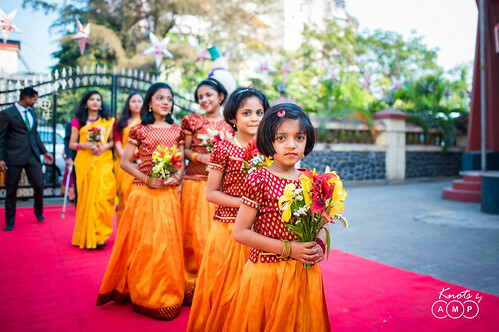 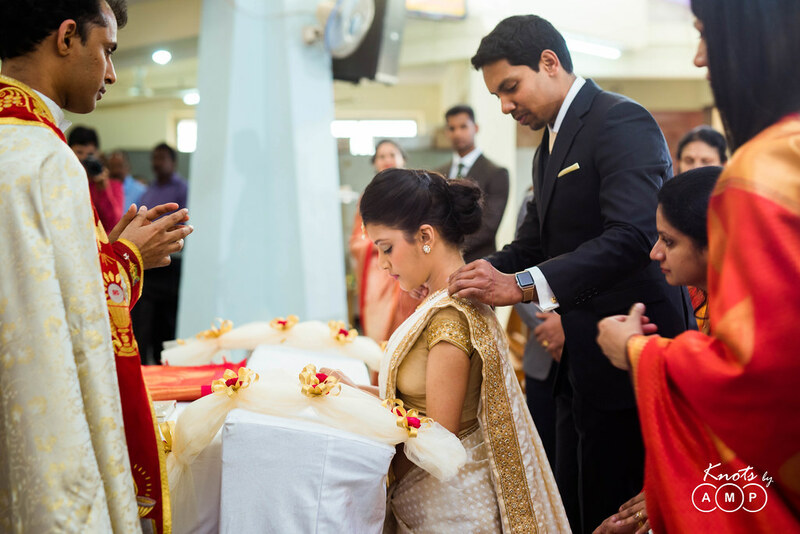 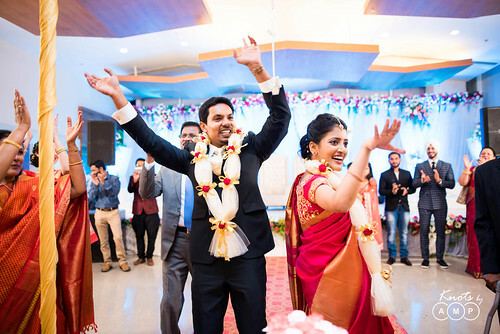 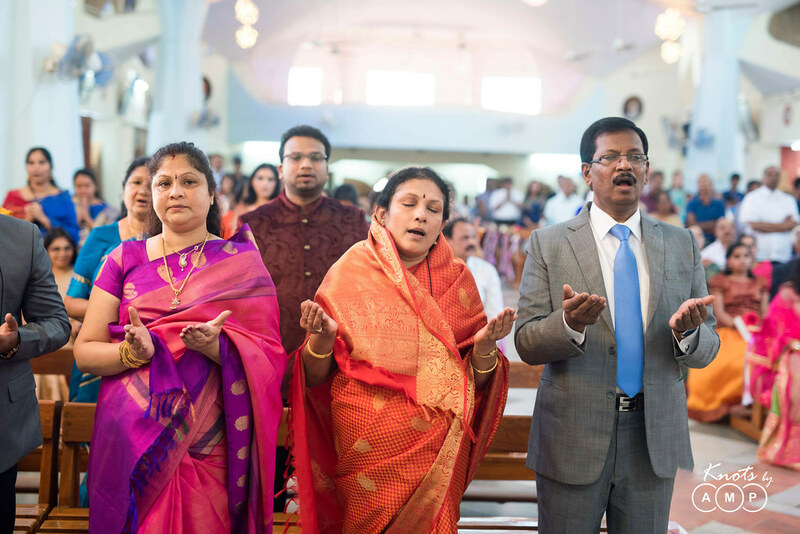 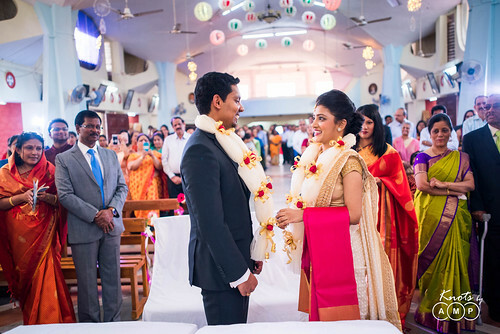 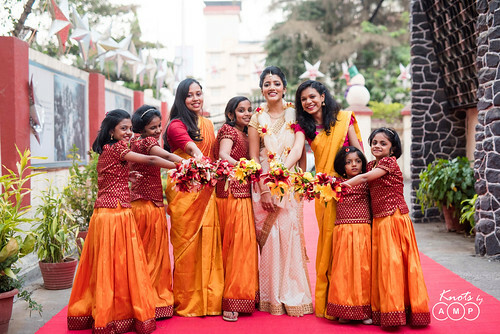 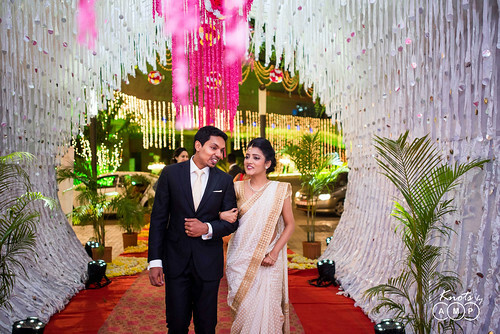 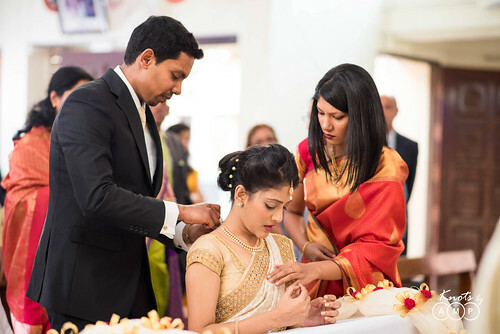 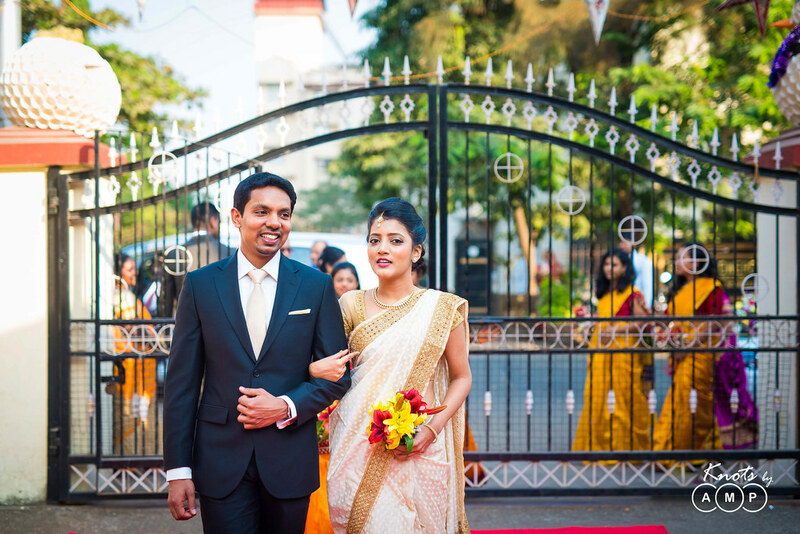 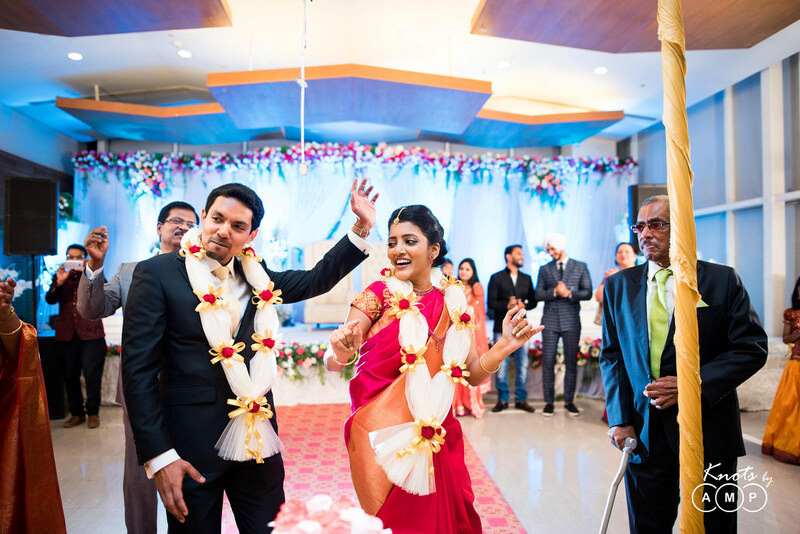 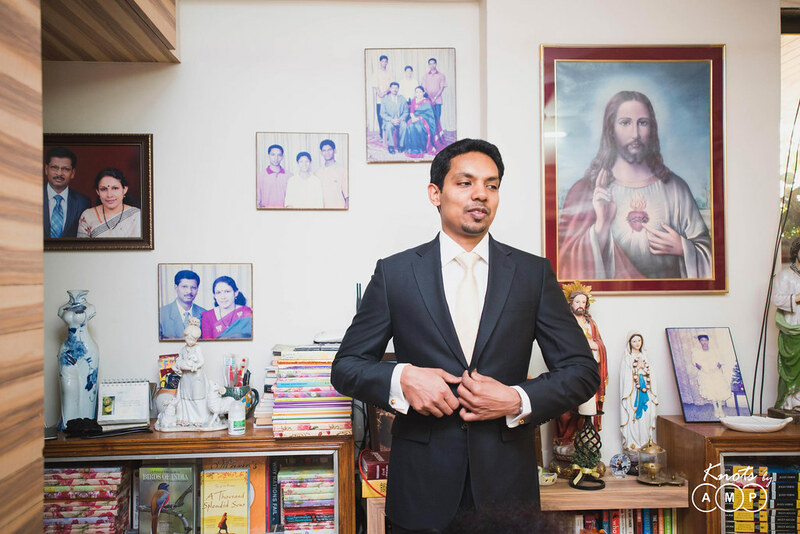 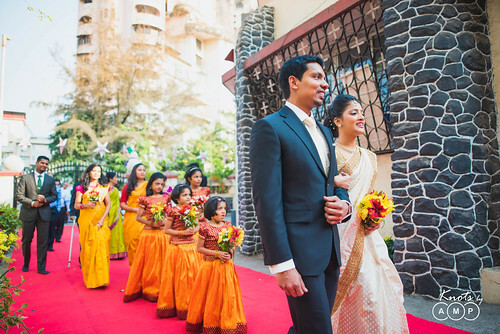 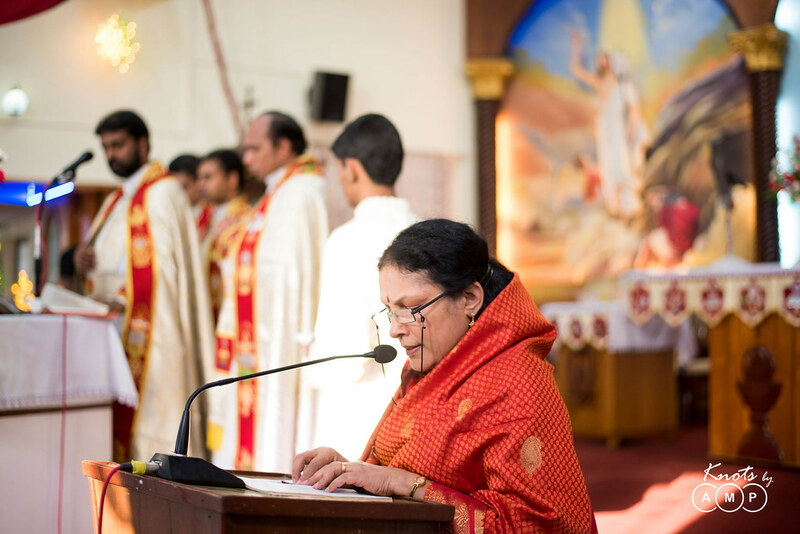 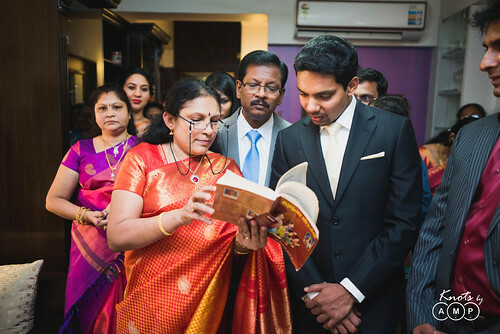 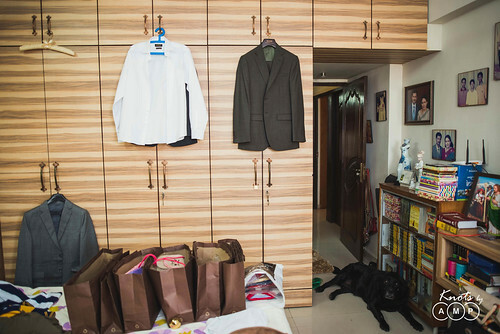 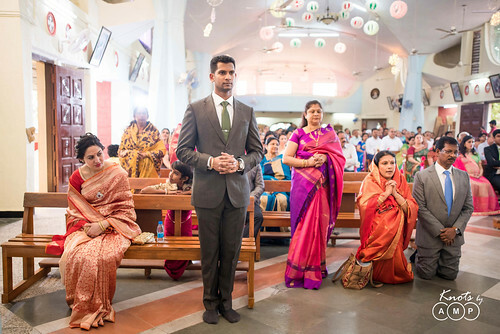 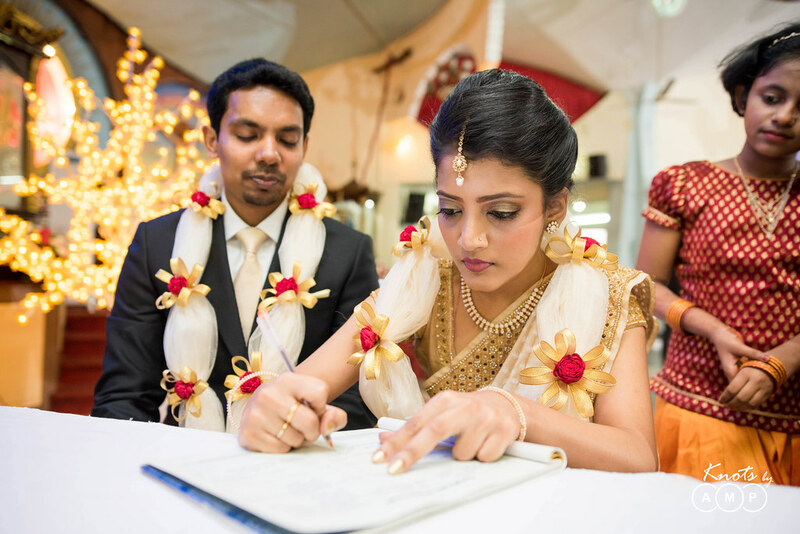 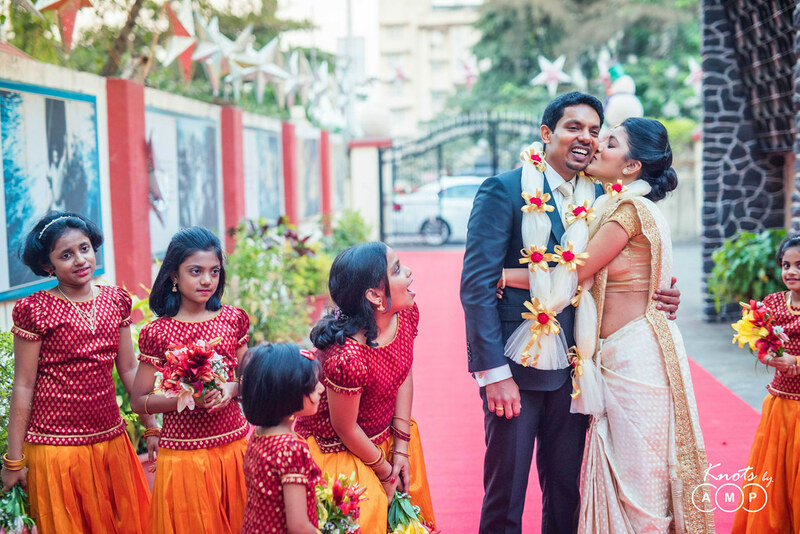 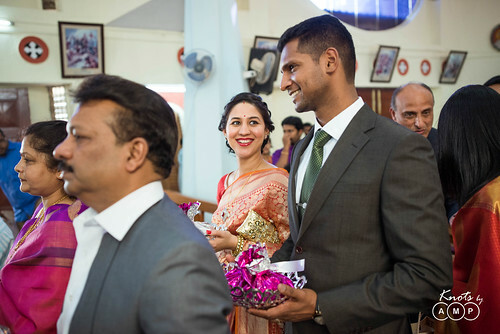 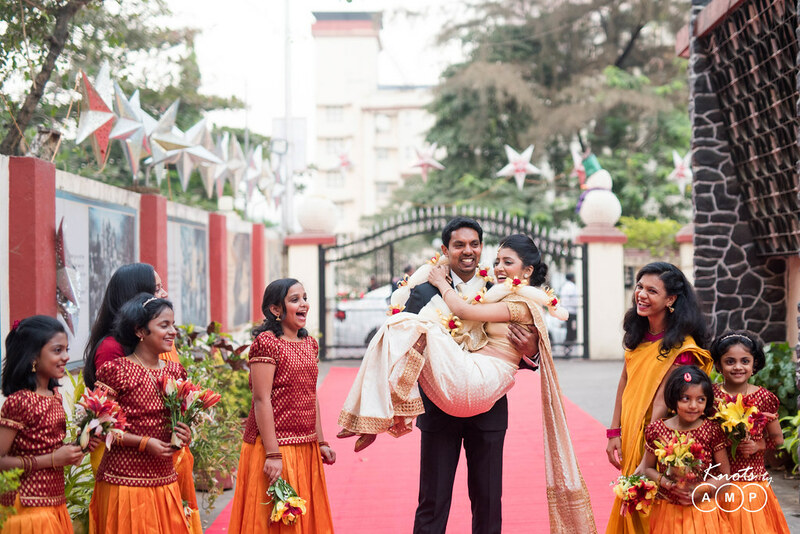 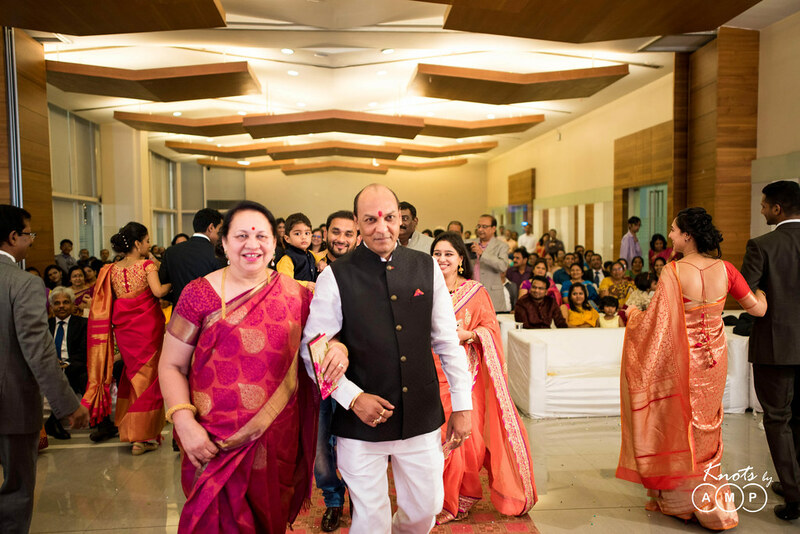 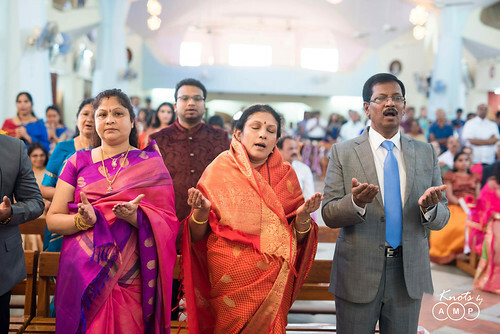 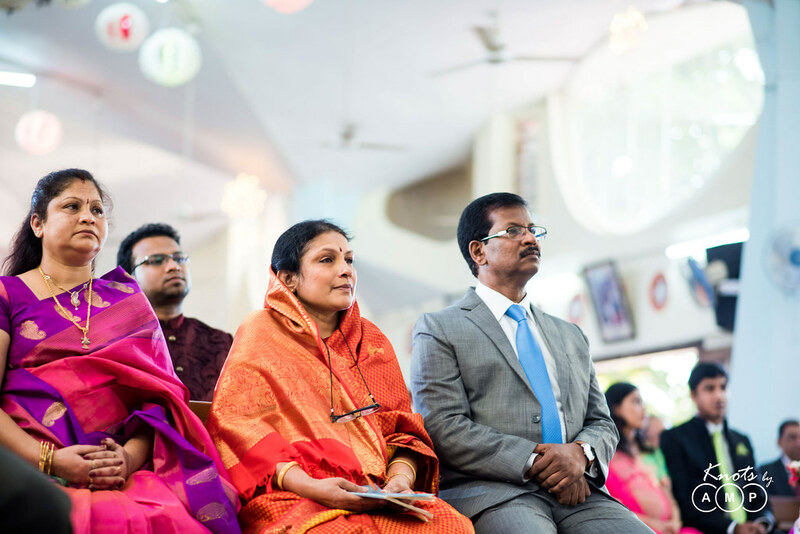 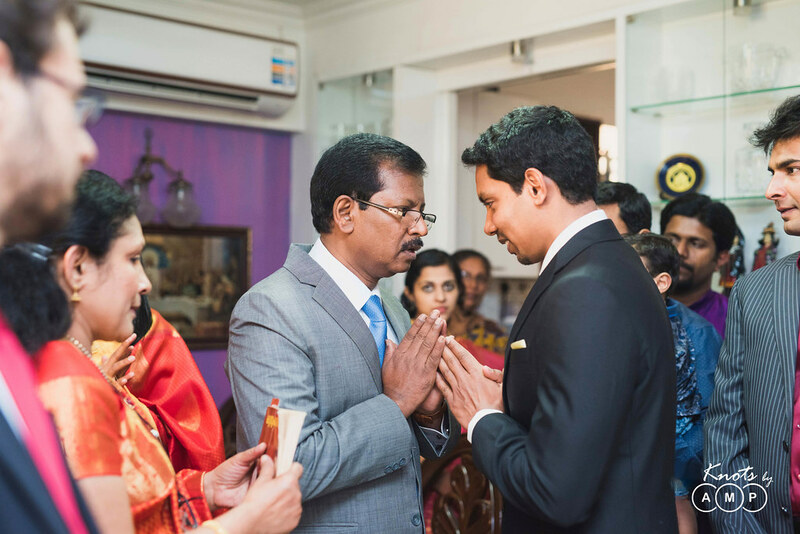 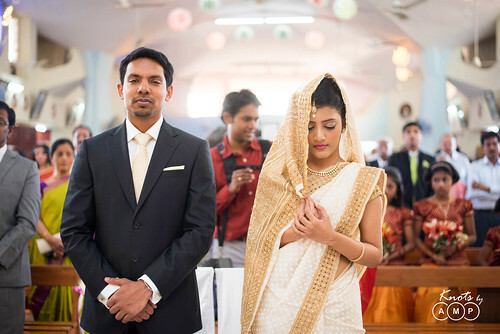 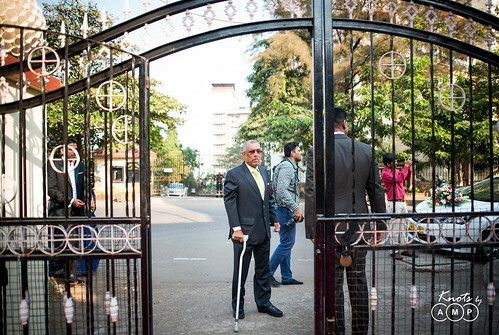 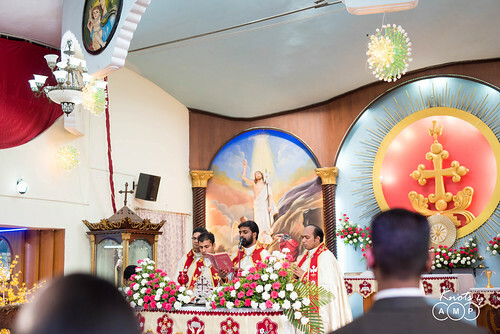 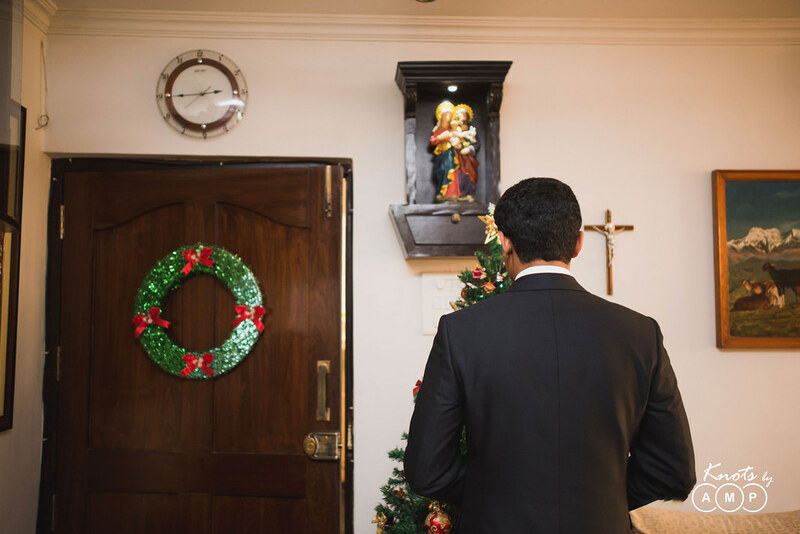 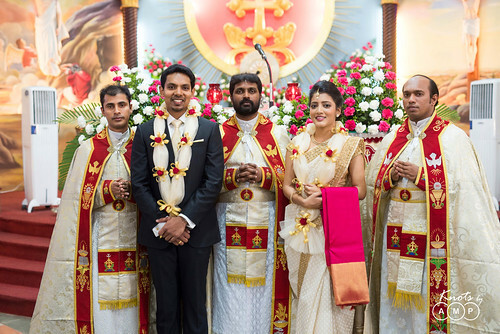 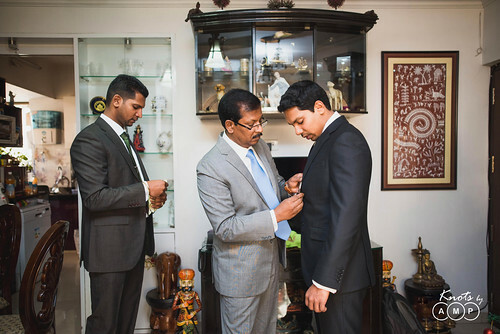 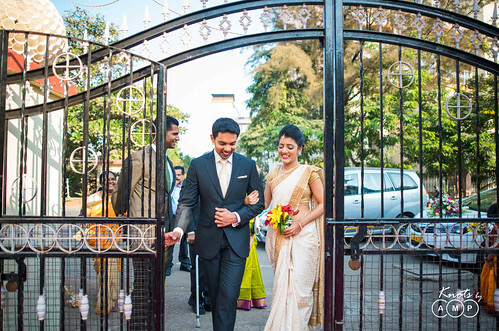 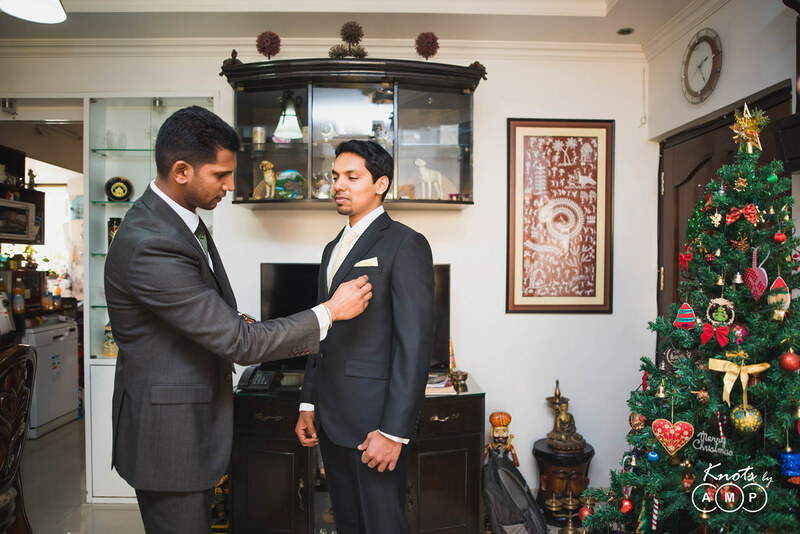 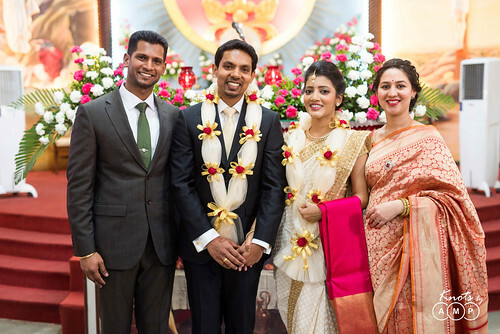 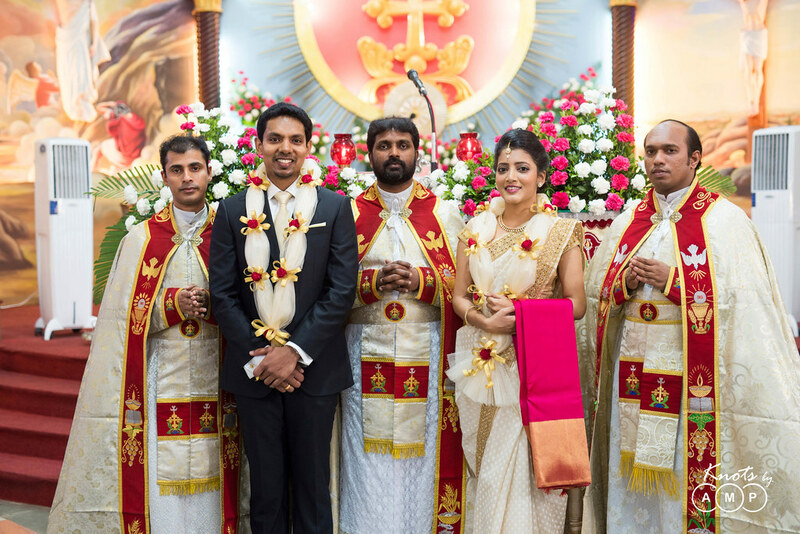 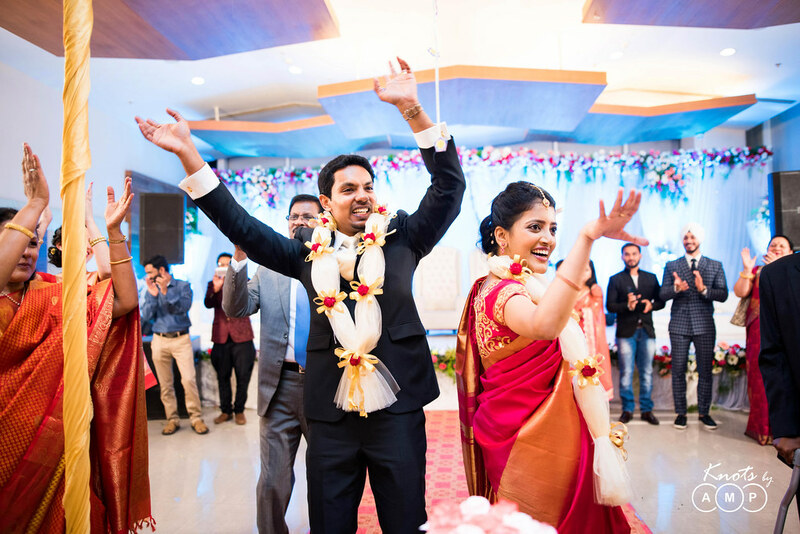 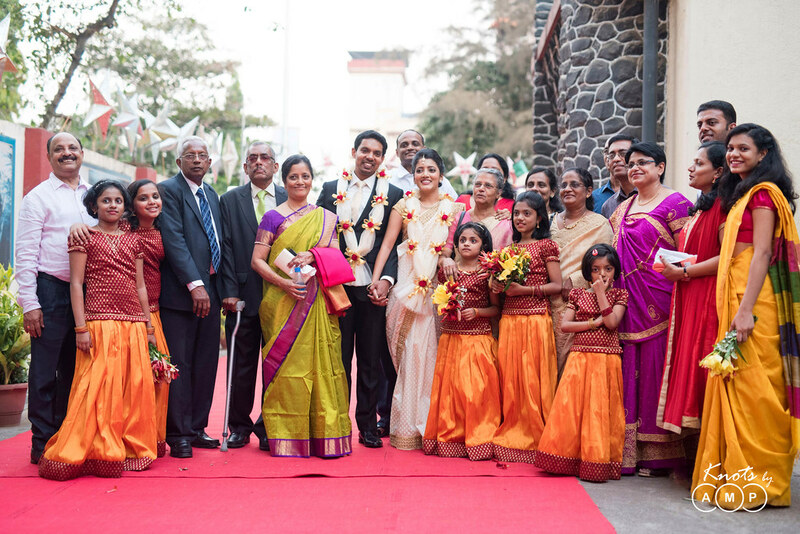 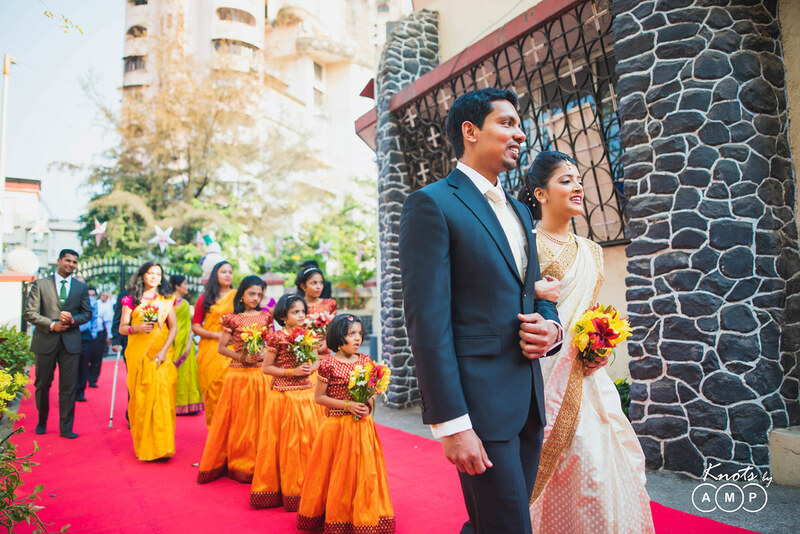 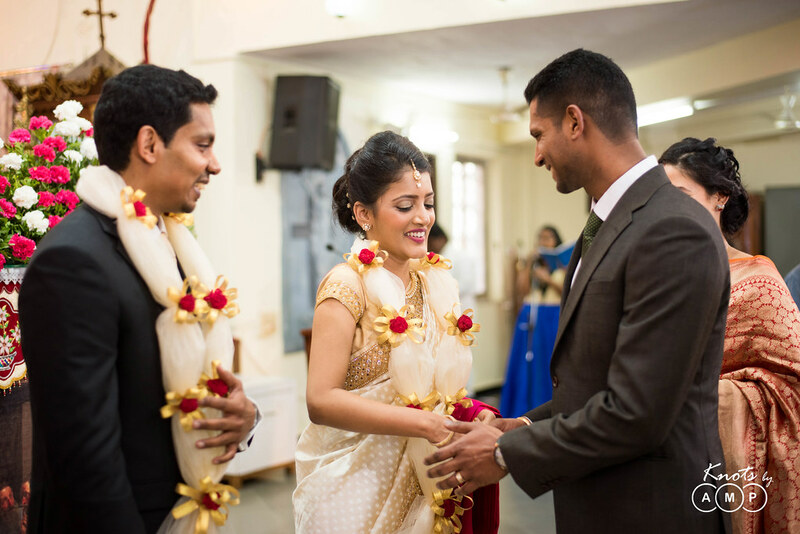 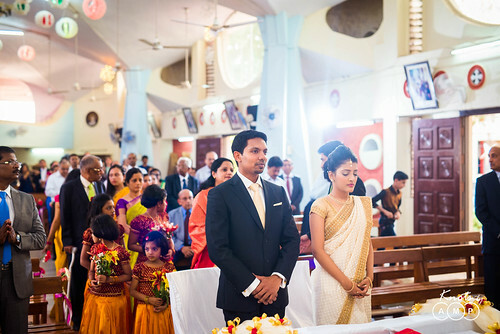 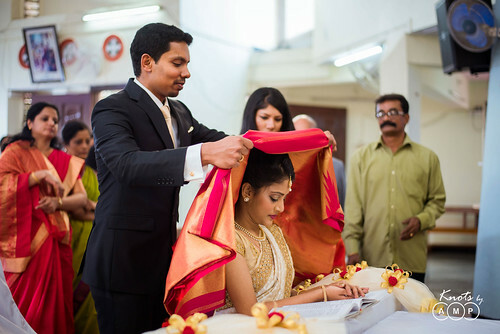 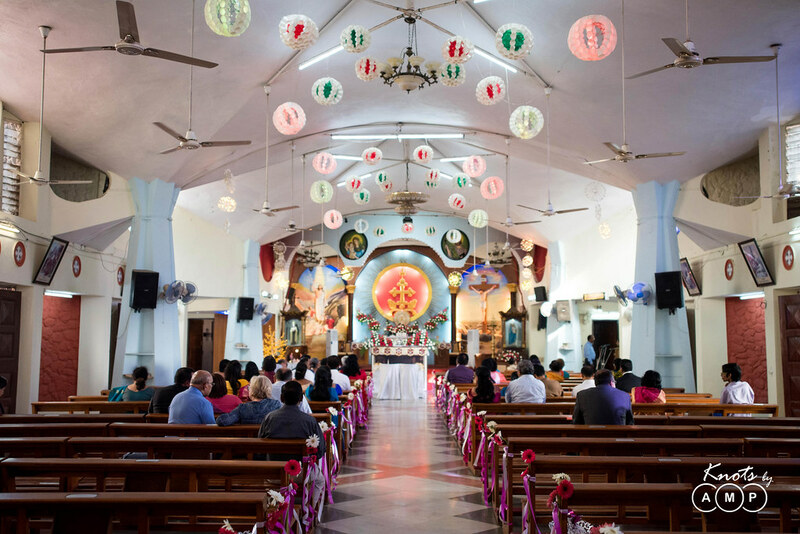 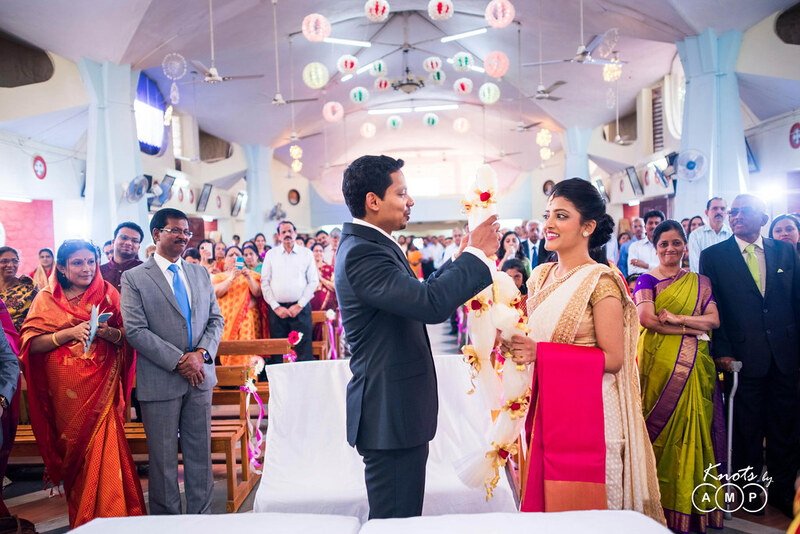 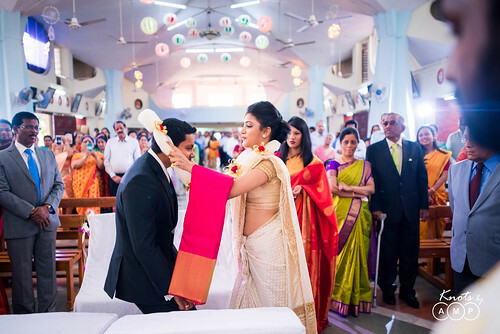 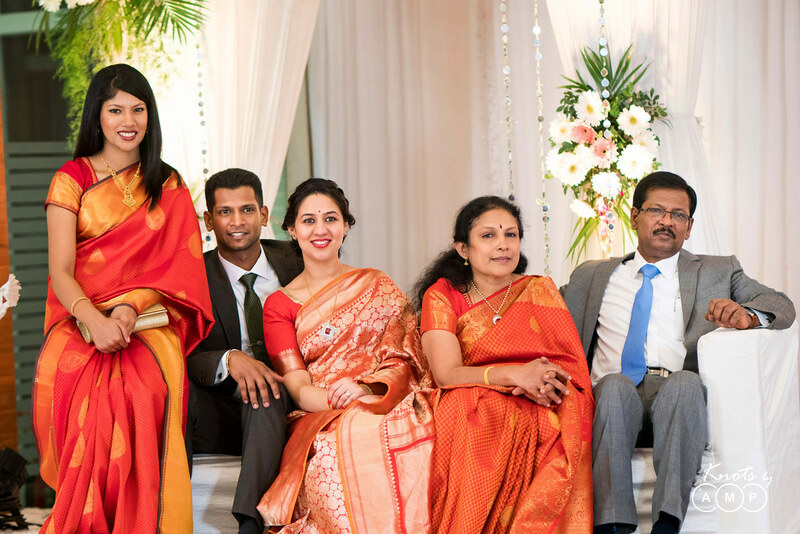 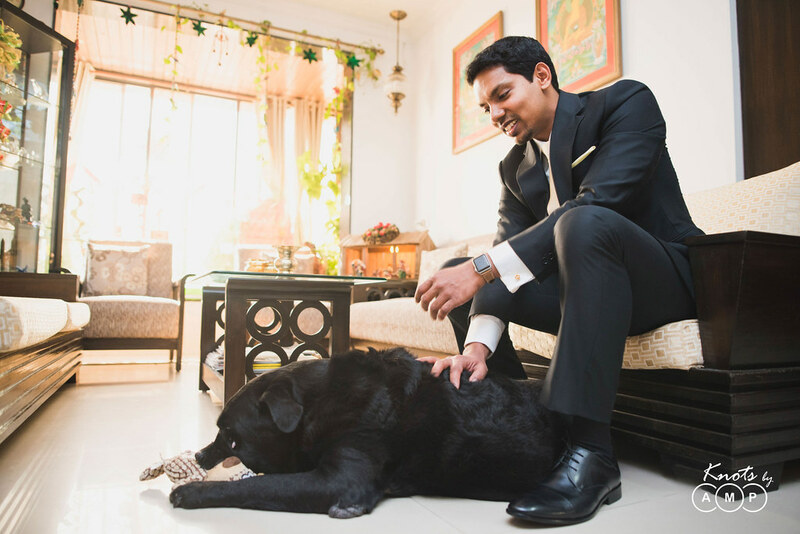 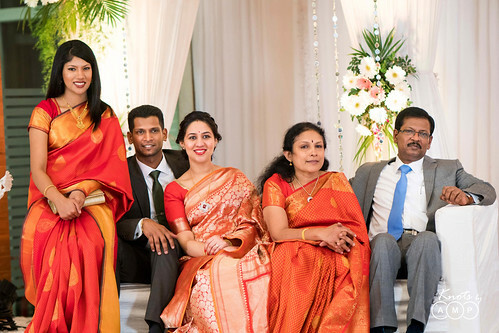 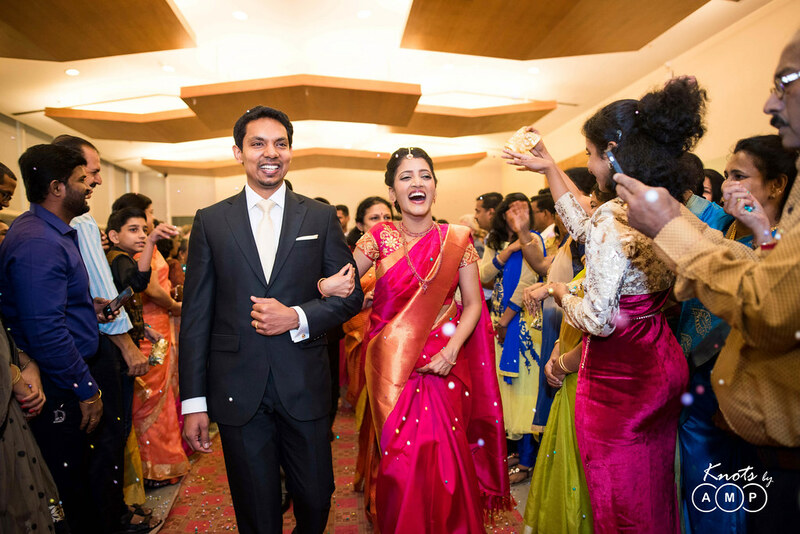 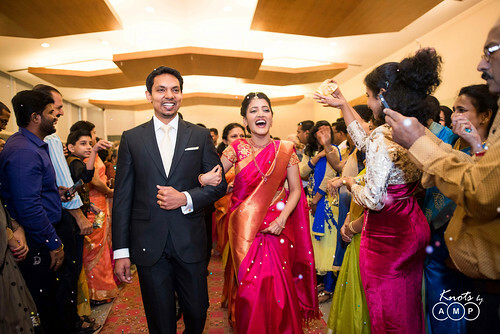 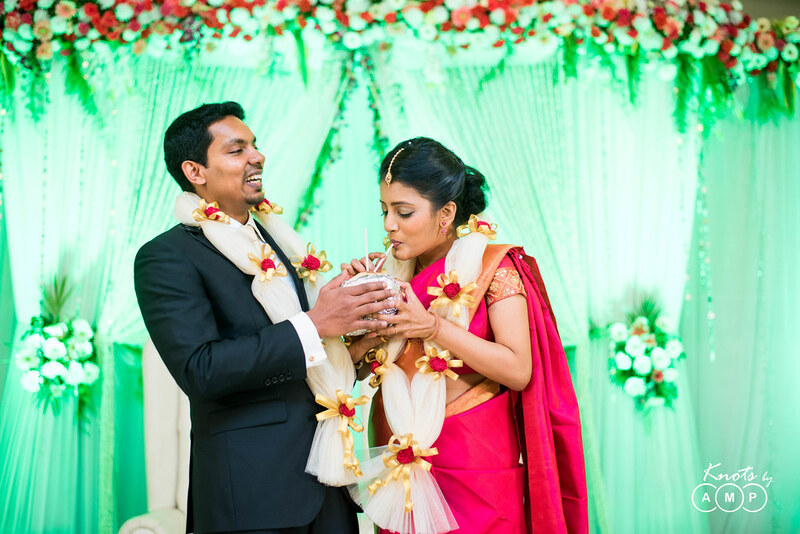 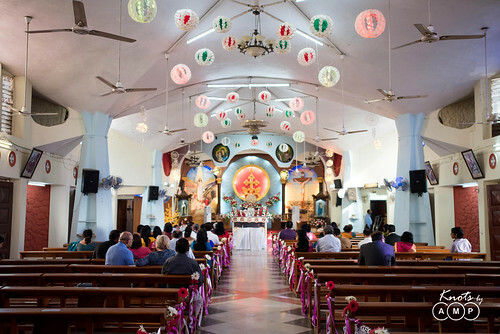 Their wedding took place in Nerul church atop the hill in Navi Mumbai. 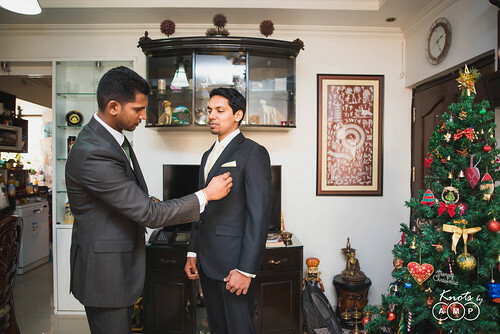 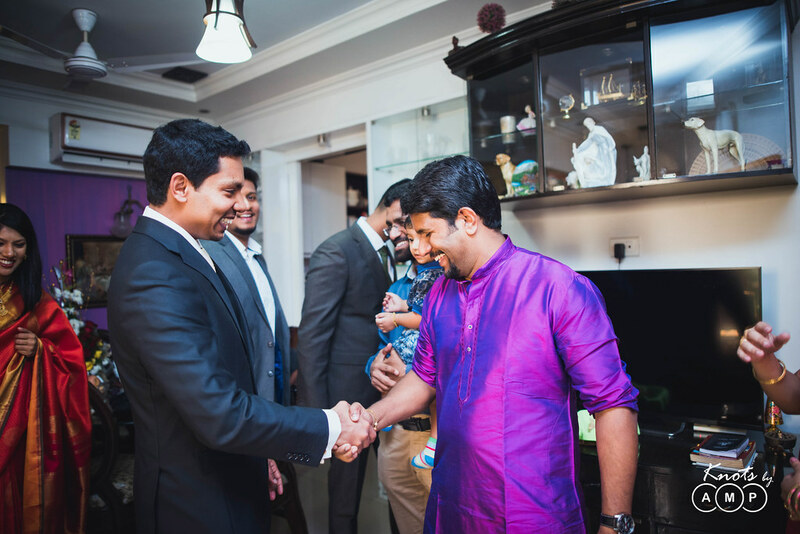 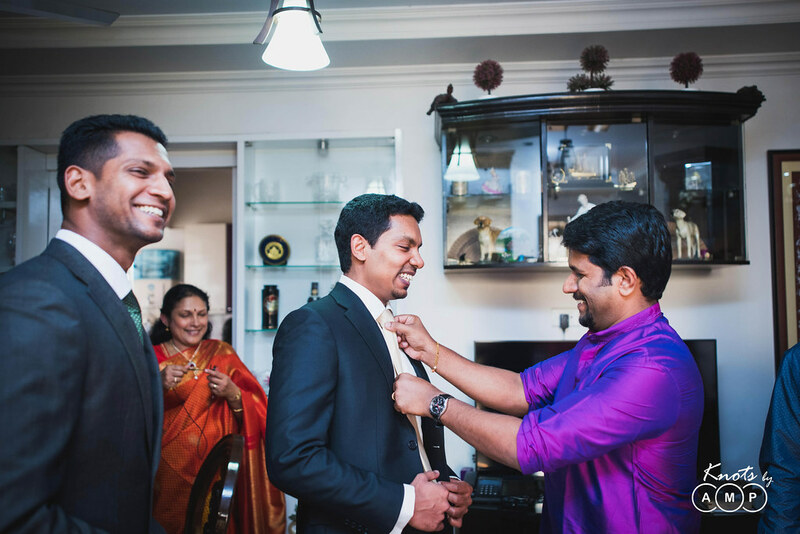 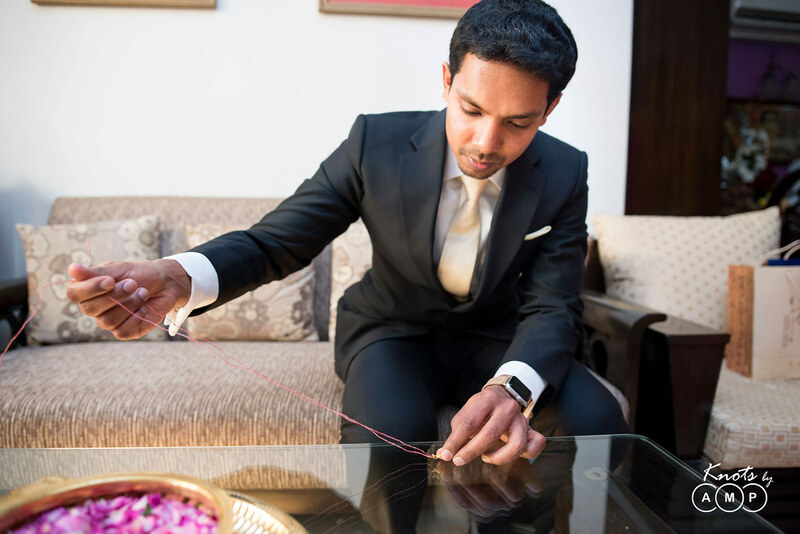 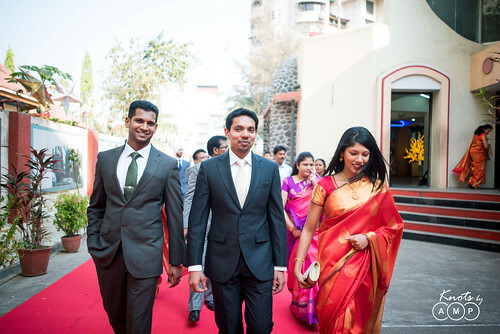 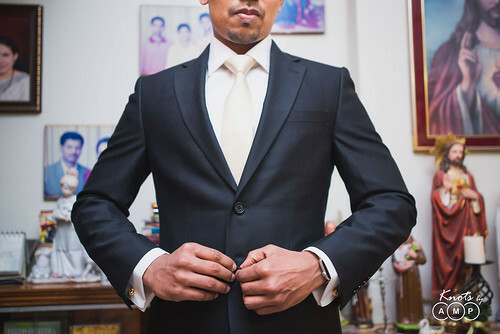 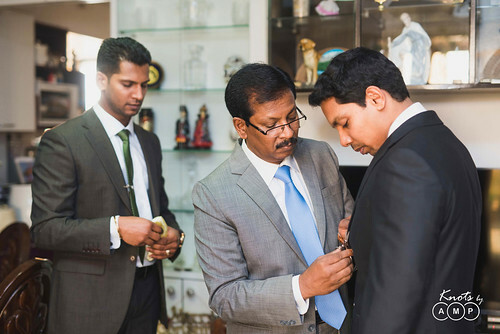 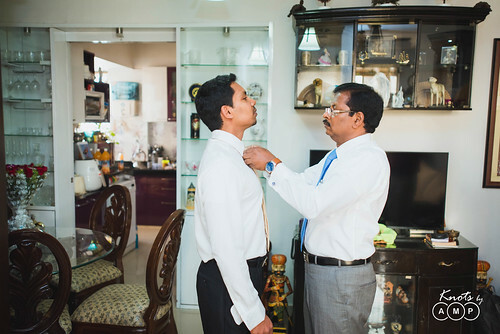 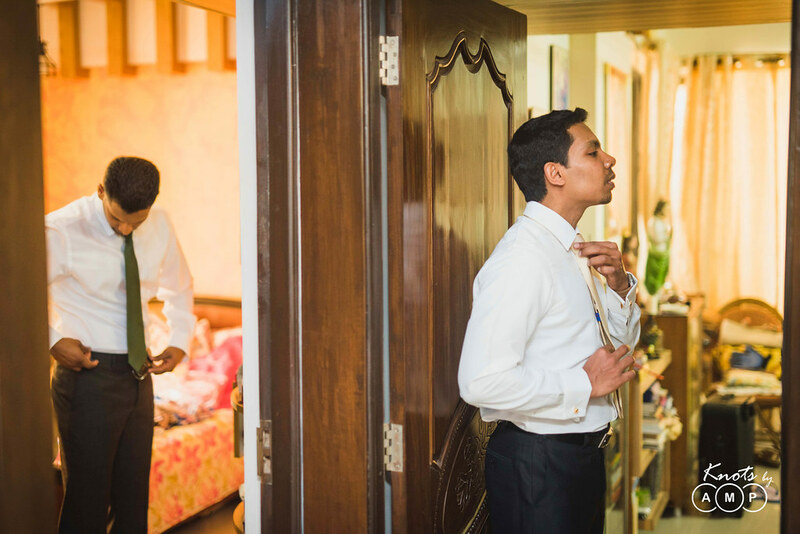 You will get to see the story of the day unfolded more through the groom’s side as we were hired to do so. 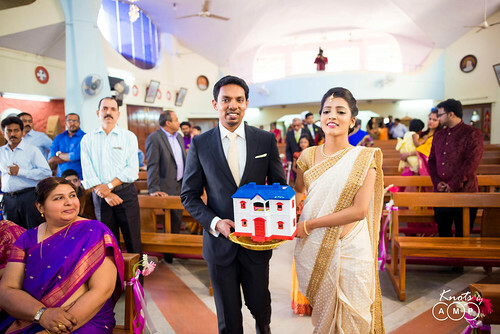 We love covering Christian Wedding as they are not so hectic in their schedule and are really fun and have a lot of character to them. 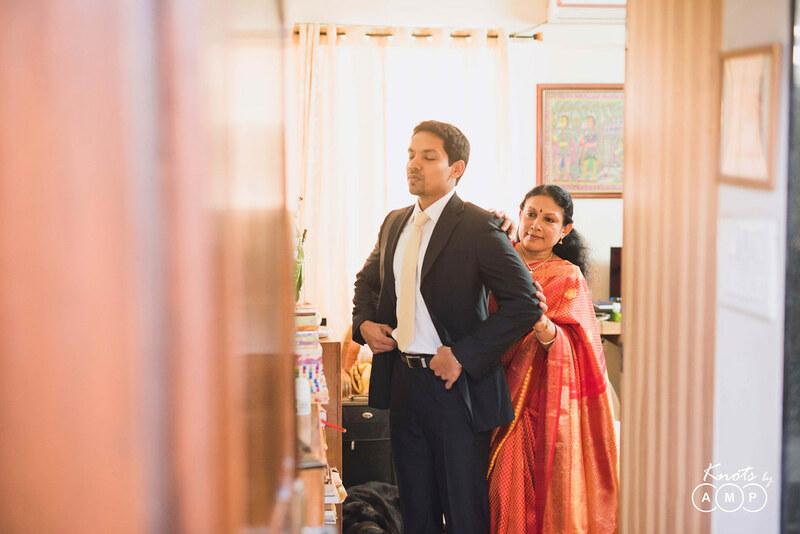 Will now let the photographs tell the story.